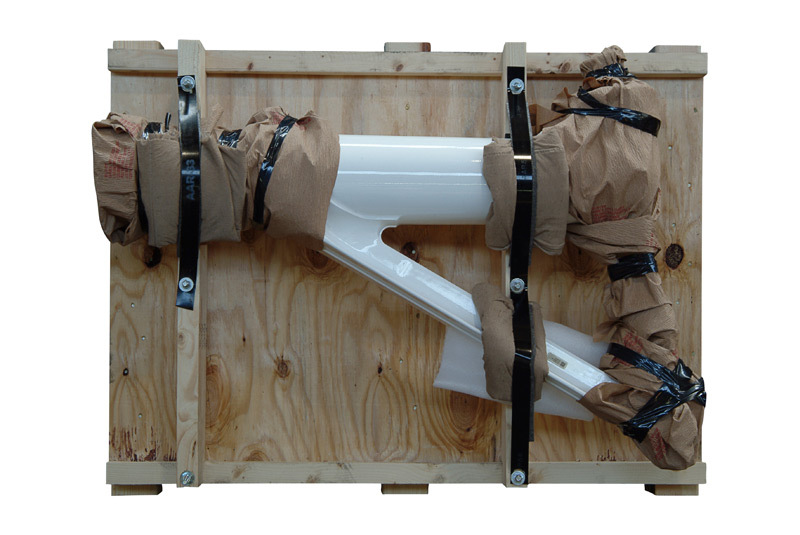 With our more than 40 years of experience, Forest City Packaging is the leading provider of military contract packaging and crating services. Orchestrated with extreme diligence and attention to detail, our Mil-spec packaging meets all required government regulations and set new standards for quality, convenience, and affordability. 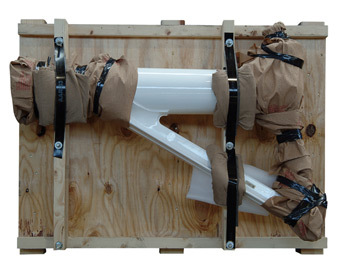 Our trained specialists have broad experience in the application of military packaging and preservation methods. All goods are bar coded, labeled, and RFID tagged in accordance with Mil-Std-129 Standard Practice for Military Marking for Shipping and Storage, and all crates and wood containers meet ISPM 15 export specifications. We have qualified for ARP (Alternate release procedure) to expedite shipping , and handle all documentation, including DoD Receiving report/Wide Area Workflow (WAWF/iRAPT), Vendor Shipment Module (VSM), government bills of lading (GBL), DoD Form 1659, and Foreign Military Sales (FMS) applications. In addition to packaging and crating, we also offer turnkey logistic solutions to manage your shipment until its final destination. We have the flexibility to accommodate very short lead times and provide rush services for time constrained projects. Our customer service team is courteous and responsive, and we are committed to exceeding customer expectations in terms of quality and service. More detailed information about our military packaging and crating services is presented in the table below. Contact us at any time to learn more.